The Dry Pro waterproof cast cover. Swim, shower or bathe with a cast, bandage or wound. 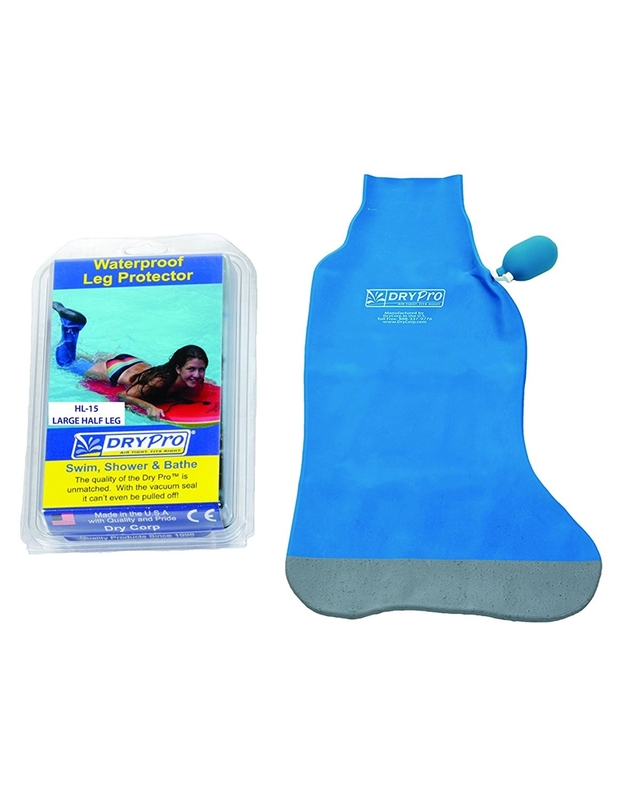 The Dry Pro waterproof cast cover and bandage protector is completely watertight and waterproof for underwater activities. Cast cover is for use with a broken leg, Diabetic Ulcers or other Bandages. Comes in Full Leg or Half Leg options.